We are all aware of the importance of water quality, and many of us use filters in our home or buy bottled water. So, we may not be concerned with the water quality of the tap water in cities like Santa Cruz. Homes for sale will usually not be compared against houses in other areas for the quality of the local water. However, the truth is that while filters take care of many contaminants such as bacteria, metals and pesticides, they don't filter out some things that we may not have ever considered, such as pharmaceutical drugs like Diazepam (formerly known as Valium), a member of the benzodiapezine family. Bottled water, while filtered to remove most common contaminants, may also contain pharmaceuticals that are difficult to remove with current procedures. And, while we can control what type of water we drink in our home, we have no control over companies that use treated wastewater for the irrigation of crops. This water would contain the pharmaceuticals that are not currently removed from wastewater. 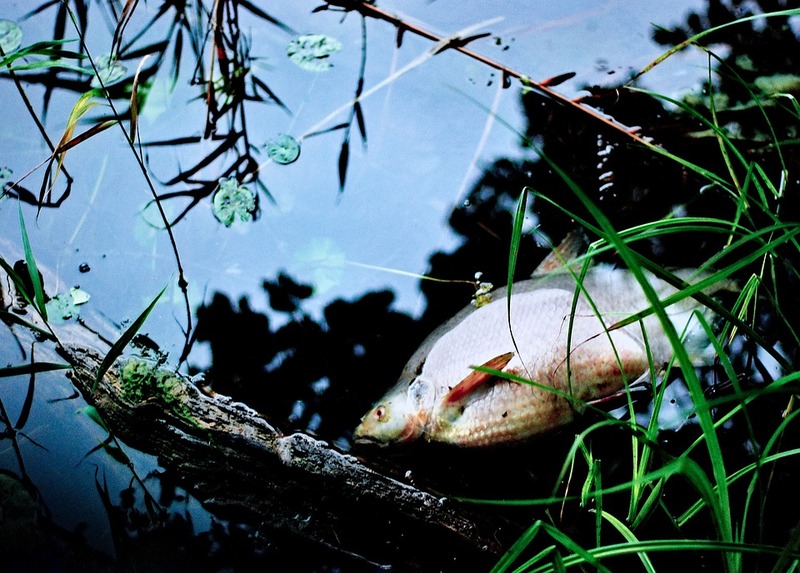 For many years, municipalities have known that there are small amounts of pharmaceuticals in the water. While these are very small amounts, it is unknown what the effect of these accumulated drugs may have on our system. If we consume water containing these pharmaceuticals over the course of 80 or more years, then this cumulative effect could be larger than the current effect from the actual amount present at any one time in our system. As the presence of these contaminants are well-known, some may wonder why more cities do not utilize methods that will remove them from waste water. The answer is simple: cost. Existing methods for removing these drugs cost much more than methods already in place. Orange County in California uses such technology currently, as do a few cities in other countries. Water quality thus affects all areas, whether searching for Santa Cruz homes for sale or for homes in other areas. In light of these difficulties in ridding wastewater of these pharmaceuticals, a recent article, "Removing globally used anxiety drug from recycled and wastewater at low cost", that details the process of using titanium dioxide nanofibers to safely rid wastewater of pharmaceuticals is especially promising. These nanofibers are very efficient in removing pharmaceutical and other impurities from wastewater and can be used in commercial treatments plants. According to the doctors who developed this process, a modified hydrothermal method produces a dense network of hollow fibers in a chain. Because these fibers are cross-linked, they are stable and there is minimal risk for the fibers to be released into the cleaned wastewater. This process is inexpensive and simple. The doctors who invented this method are planning on instituting a plant in Johannesburg to be a pilot facility for the manufacture of the nanofibers. A wastewater treatment demonstration plant will follow, to show how this technology can rid wastewater of a number of pharmaceutical purities in a fast and inexpensive process. If an inexpensive and effective method can be utilized by municipalities to produce water that is devoid of the drugs that currently are not being removed, then everyone will benefit. This water would be used for direct consumption and may also be used in some areas for injection into ground water to reinvigorate the water table. 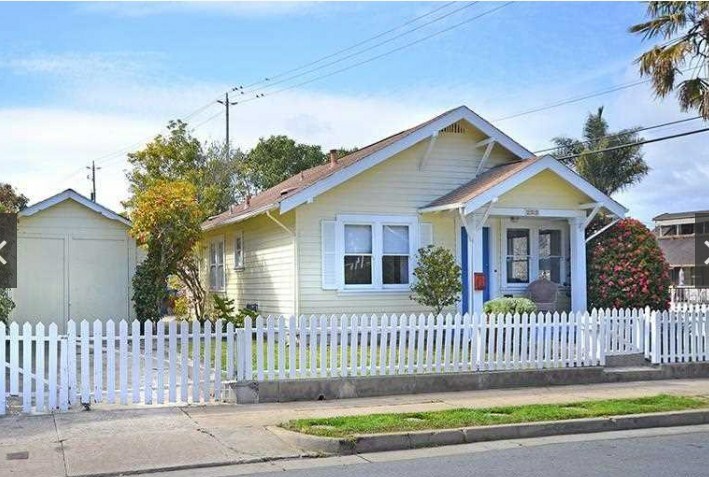 One less criteria could now be on the list of considerations when looking at Santa Cruz homes for sale.